Home > As Storm Doris hits the UK, is now a good time to think about home insurance? With Storm Doris now making her way onto UK shores, the Met Office has issued weather warnings across the country, declaring that the ‘weather bomb’ is likely to cause significant damage to buildings and houses. In fact, the storm may be far more damaging than first predicted, with experts saying it has since gone through a phase known as ‘explosive cyclogenesis’. There’s no doubt that reported winds of up to 80m/ph will cause havoc among residences in affected areas of the country. 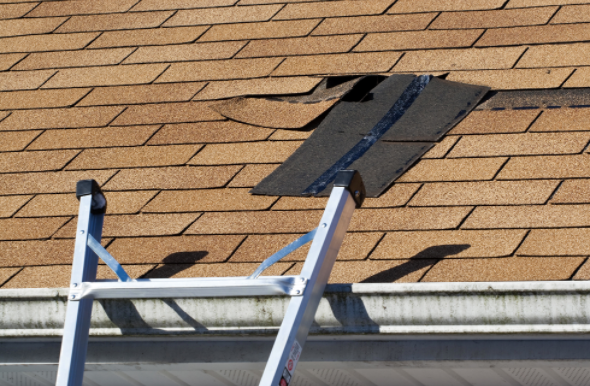 And as your beloved roof panels try to withstand a very tough test, now seems like as good a time as any for those homeowners without home insurance to consider the range of options out there. For most of us, our home is the single most valuable asset in our possession, which makes a robust home insurance policy essential to protect a property against all manner of eventualities. Recent national research led by Consumer Intelligence shows that the average cost of home insurance coverage has increased by an average of 1.8% in the past year. This means that a standard policy is likely to cost around £124, and even more for over-50s for whom the increase is as much as 3%. However, it’s not enough to just go for the cheapest price you manage to find; it always pays to check what is actually covered in each package. From weather damage to theft, there are a wide range of factors to consider – so make sure you double-check the lot before signing on the dotted line!